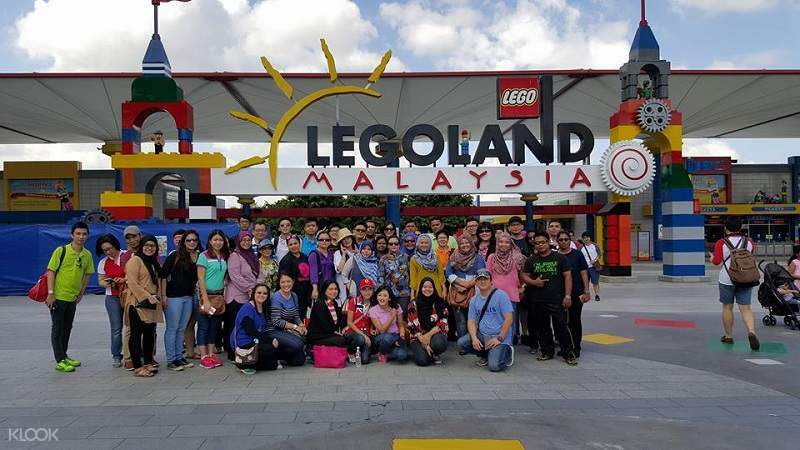 Visit popular Johor Bahru attractions such as Johor Premium Outlets, Legoland, and Hello Kitty Town with ease! Choose from a range of drop-off locations in Johor Bahru, Malaysia such as Nusajaya, Forest City, Bandar Baru Permas Jaya and more! Thumbs up, very nice private service very comportable for us family of 6. we booked back and fort from Singapore to Legoland Malaysia vice versa. The driver is very accommodating and came before our scheduled time, overall it was an awesome experience in terms of service, thanks a lot Klook.com. Save time and energy by booking your private transfer in advance. 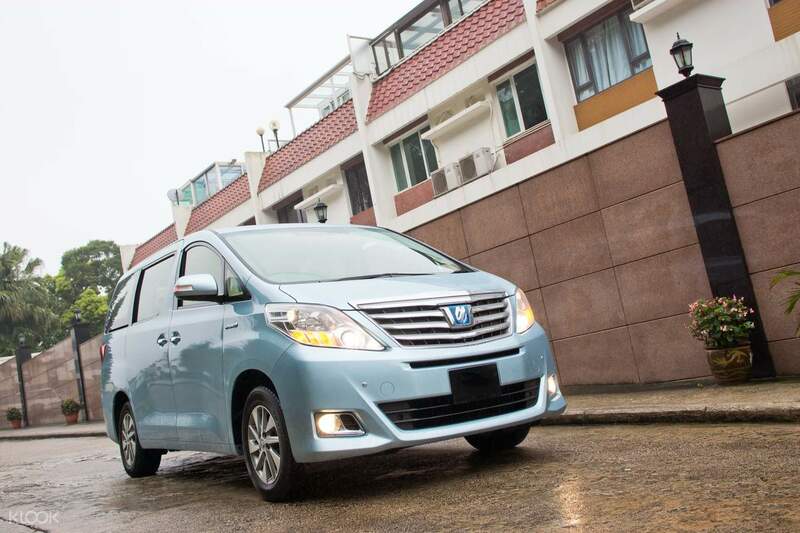 Enjoy the exclusivity of your own air-conditioned vehicle as your driver picks you up from the airport or a Singapore location of your choice and whisks you away in comfort to Johor Bahru, just over the border in Malaysia. Choose from a selection of drop-off locations such as Forest City, a one-of-a kind eco-friendly town where peace and nature are perfectly fused together. Or visit the picturesque city of Nusajaya, the largest integrated urban development in Southeast Asia! Why not combine this transfer with a fun trip to Hello Kitty Town or Legoland and arrive without having to worry about navigating the infrequent shuttle buses or getting lost! 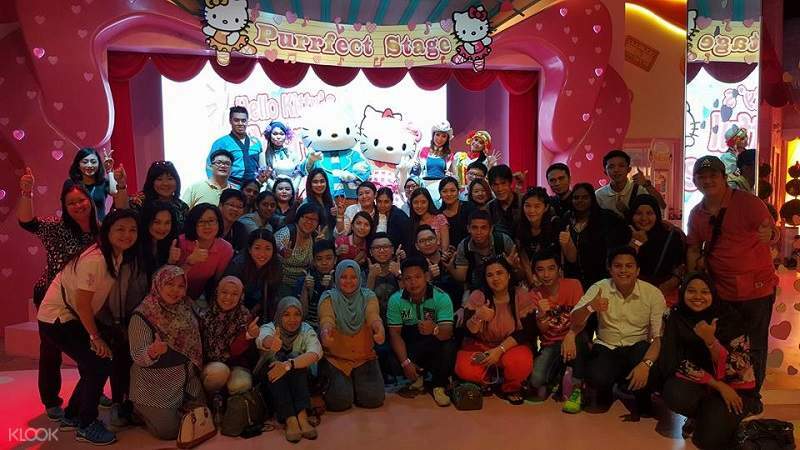 Arrive at Hello Kitty Town relaxed and stress-free for a full day of fun! This is the best option when travelling from Singapore to JB and vice versa. We arrived Changi airport late at night, then the driver called me up to tell the place to meet him. Picking up at our hotel, the driver is already in the lobby earlier than the agreed time. Good job! On time, nice and helpful. We are a family with 2 children and an elderly, we had a comfortable ride. This is the best option when travelling from Singapore to JB and vice versa. We arrived Changi airport late at night, then the driver called me up to tell the place to meet him. Picking up at our hotel, the driver is already in the lobby earlier than the agreed time. Good job! On time, nice and helpful. We are a family with 2 children and an elderly, we had a comfortable ride. Our driver is very considerate & understanding. I asked to move our pick up time a bit due to a luggage problem & he said yes. He picked us up on time & very attentive in assisting us crossing Singapore ti Malaysia. Really nice experience. Our driver is very considerate & understanding. I asked to move our pick up time a bit due to a luggage problem & he said yes. He picked us up on time & very attentive in assisting us crossing Singapore ti Malaysia. Really nice experience. Thumbs up, very nice private service very comportable for us family of 6. we booked back and fort from Singapore to Legoland Malaysia vice versa. The driver is very accommodating and came before our scheduled time, overall it was an awesome experience in terms of service, thanks a lot Klook.com. Thumbs up, very nice private service very comportable for us family of 6. we booked back and fort from Singapore to Legoland Malaysia vice versa. The driver is very accommodating and came before our scheduled time, overall it was an awesome experience in terms of service, thanks a lot Klook.com. The driver was very patient as we got stuck at the immigration room to deal with some admin issues for our Filipino helper at Singapore custom as we were heading to the airport. It delayed us for about 30mins if not it would have been a smooth trip back to Singapore. Overall the driver is very patient and courteous. Will use them again if making similar trip in future. The driver was very patient as we got stuck at the immigration room to deal with some admin issues for our Filipino helper at Singapore custom as we were heading to the airport. It delayed us for about 30mins if not it would have been a smooth trip back to Singapore. Overall the driver is very patient and courteous. Will use them again if making similar trip in future. The best thing about hiring private transport like this is less hassle during the immigration process. We didn’t have to get off and queue up like the ones riding a bus. It’s also more comfortable and convenient. Pick up and drop off at our place. Recommended for families with young children! The best thing about hiring private transport like this is less hassle during the immigration process. We didn’t have to get off and queue up like the ones riding a bus. It’s also more comfortable and convenient. Pick up and drop off at our place. Recommended for families with young children! Polite driver and operator. On time. My mobile phone didnt work well so they were not able to contact me. When I did, they instantly knew my name and it helped a lot that I didn't take a long time to explain who I am. Polite driver and operator. On time. My mobile phone didnt work well so they were not able to contact me. When I did, they instantly knew my name and it helped a lot that I didn't take a long time to explain who I am.